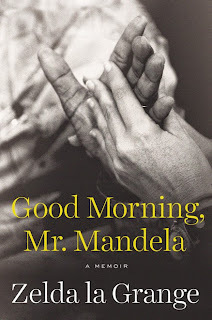 I'm happy to be able to offer a giveaway copy of the new memoir, Good Morning, Mr. Mandela by Zelda la Grange, to one lucky US resident. This is a book about love and second chances, and one that honors the lasting and inspiring gifts of one of the great men of our time. 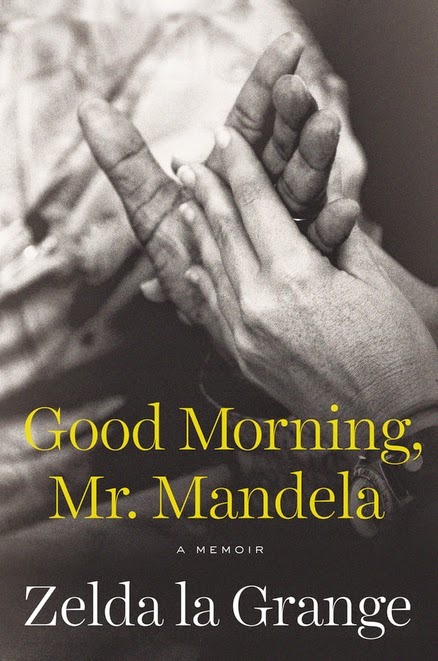 It offers a rare, intimate portrait of Nelson Mandela and his remarkable life and legacy, as well as moving proof of the power we all have to change. To enter simply fill out the form below!